While Valentine’s Day is supposed to promote warm, fuzzy feelings, it can conjure feelings of bowel quickening dread for couples everywhere. It doesn’t matter if you’ve been dating 10 weeks or married for 40 years: every single February, partnered people begin a panicked quest for the best Valentine’s Day gift ideas. They want gifts that show how much they care, not that they spaced on the fact Valentine’s Day was approaching, forgot to get a gift, and had to search their trunk in the hopes that something — anything — fell out of that gift basket they won at the office Christmas party. It’s a familiar story, but one no lovebird should have to relive. 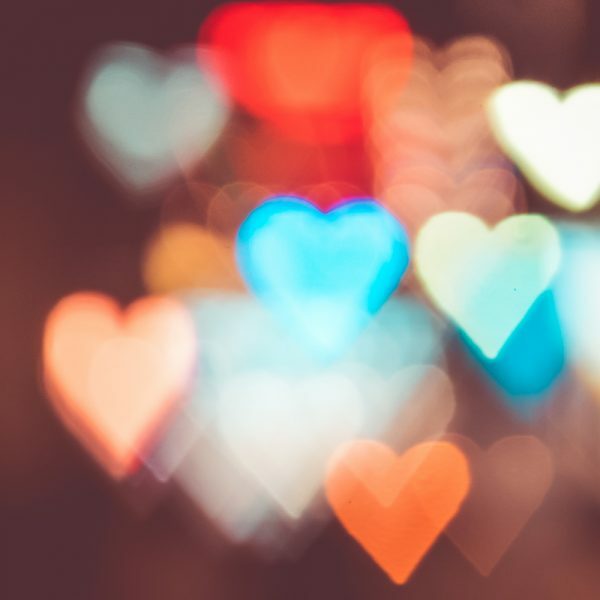 With a little planning, a little advice, and a few bucks, you can find the perfect Valentine’s Day gift ideas for him or her to help keep the love alive. Our gift ideas include both experiences and things, because (especially when you’ve been together for a long time) the time you spend together is just as cool as a neat trinket. Read on! Running until March 3rd, the Toronto Light Festival is a brilliant backdrop for a night of romance. Massive light installations from local and international light artists span the historic Distillery District, allowing you and your bae to stroll hand-in-hand through the magical, heart warming spectacles. The cold and dark comes to life with these dazzling displays, so bundle up and come out. 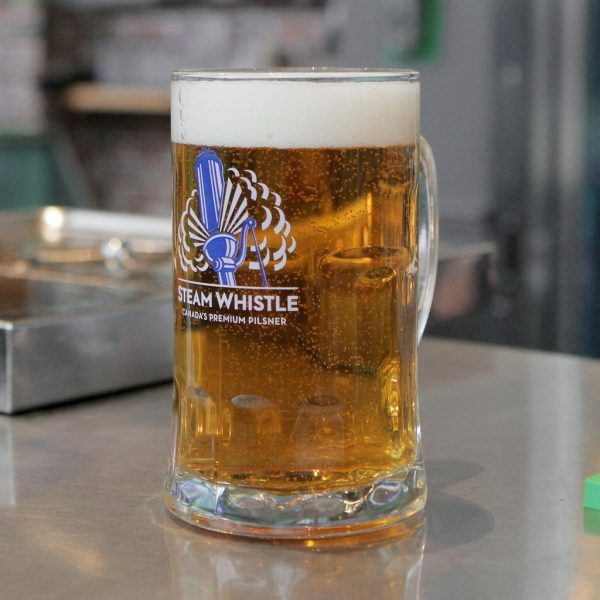 Stop by Steam Whistle Roundhouse for a pint before you head out — we’re only a few minutes away! Have a SteamWhistle lover as your lover? Let us just say, you have great taste (and obviously so do they!). In addition to our steins, we’ve have a new line of glassware designed by the glassware gurus at Riedel. Each goblet has been designed to not only compliment, but enhance the taste of Steam Whistle, giving your S.O. more Bavarian-inspired goodness from every single sip. Available to purchase at your local LCBO as a gift pack, you can get the glassware and our brew in one convenient package. Grab a cooler. May we suggest a Steam Whistle Retro Cooler, which doubles as a great gift you can then give to your Valentine. Pack it with easy, but delicious eats. We’re talking fresh baked baguette. We’re talking some provolone and olives. We’re taking that artisan cheese with the name you can’t pronounce. Yeah, that cheese: get it. Stuff it in your cooler with a couple frosty Steam Whistles and you’re set. Of course, if your date doesn’t like these suggestions, pack it with foods he or she does enjoy. Our recommendations are simply for remind you that preparing for a V-day picnic doesn’t have to be difficult. Get the blanket. When you picnic, the blanket is everything. It’s where you lay your spread. It’s where you canoodle. It’s got to be a big, soft, comfy and washable blanket. 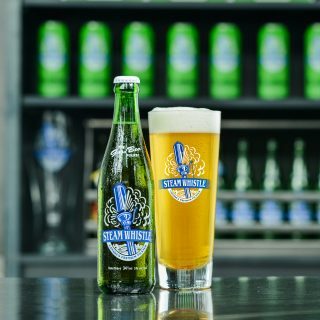 Psst…If you’re planning to enjoy your Steam Whistle’s out-of-doors, just make sure it is somewhere you are legally allowed to drink (i.e. on your private property, not in a public parks). Ready to spice up your love life? Then welcome the Steamy Men of Steam Whistle into your home! Our 2019 Calendar is out, and each month features one of our beefy brew babes looking fine with kegs and steins. As if this gift idea wasn’t enticing enough, 100% of the proceeds go to Ride to Conquer Cancer. We Good Beer Folk know a thing or two about what it takes to live and love in sub zero temperatures. Rather than spend months inside, give your Valentine the ability to soak up some happiness inducing vitamin D by embracing the chill in comfort in style. We recommend our always eye-catching (and conversation starting) Steam Whistle Snow Suit. 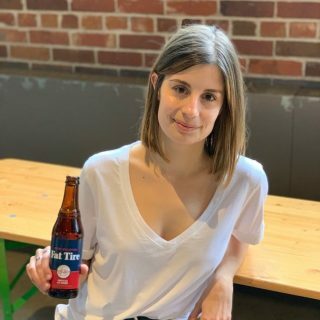 Lean into the retro feel like a Pom Pom Toque or, for a more contemporary look, grab a classic black Steam Whistle Toque. Bonus gift idea: Keep your love’s beer snug with a Steam Whistle Beer Koozie. If you want things to get a little dirty on Valentine’s Day, that’s your call. When you want to give the gift of cleanliness, call on us! 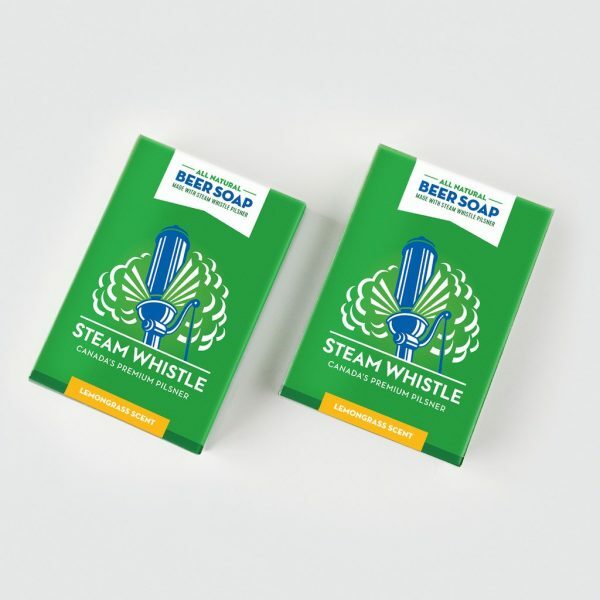 Our Steam Whistle Beer Soap is one of the freshest Valentine’s gift ideas for her or him. Made by our pals at Big Soap Co., this soap is all-natural and infused with the effervescent goodness of Canada’s premium pilsners. You’ve got the best gift ideas, now get ready to woo your boo! Happy Valentine’s day, from all of us at Steam Whistle!